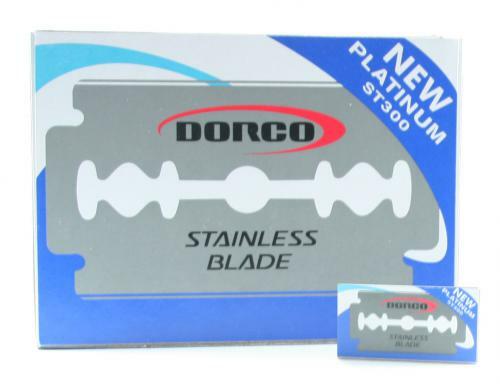 Dorco double edge razor blades that fit all standard double edge razors. They are a stainless steel blade with a platinum coating for smooth shaving. Buy in bulk and save get 10 packs (100 blades).